The Minnesota Orchestra will have Nelson Mandela as a focus in this year’s Sommerfest festival. It runs July 13 through August 1 at Orchestra Hall in downtown Minneapolis. The Minnesota Orchestra under the leadership of its director Osmo Vanska will follow it with a five-city tour of South Africa. Mandela would have turned 100 this coming July 18. This year’s Sommerfest includes a partnership between the Orchestra and Books for Africa. Donation spaces will be set up at the Orchestra Hall during the festival to collect books that will be sent to the continent. 20,000 books are expected to be collected. A news release from the Orchestra said it would be the first professional U.S. orchestra to travel South Africa in this manner. 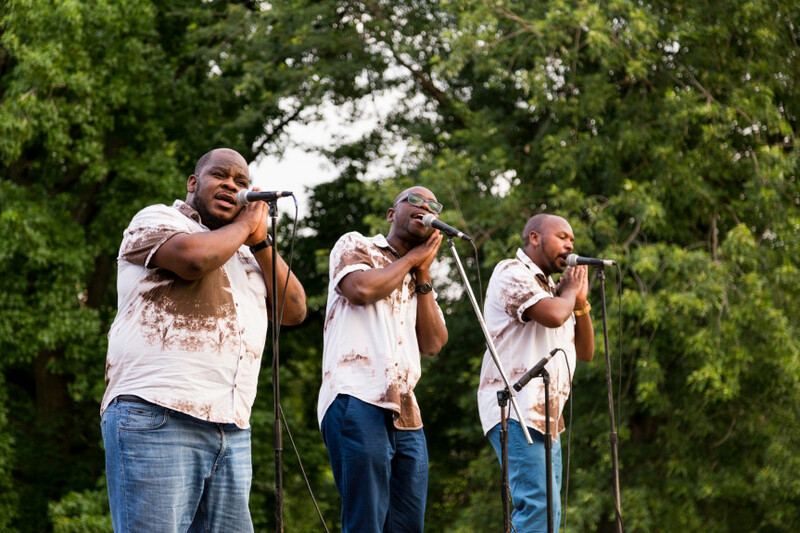 Insingizi, an a cappella trio from Zimbabwe will also perform as will South African-born composer, musician and cultural activist Bongani Ndodana-Breen who will premier his Harmonia Ubuntu. Ladysmith Black Mambazo will also be on the lineup at Sommerfest 2018. They are currently on their US tour and performed just two weeks ago the Ordway. They will perform on July 31 a day before sendoff party for the Orchestra on August 1. Local Minnesota African acts will soon to be added to the lineup. Full details on Sommerfest including the lineup and ticket information can be found here.